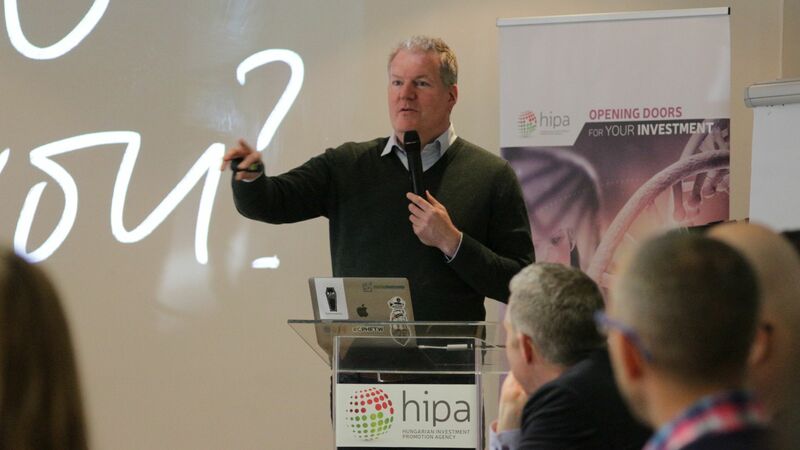 How should corporations get ready to engage with startups and 'open innovation'? This was the exciting question answered by Alex Farcet, co-founder of Startupbootcamp, the largest global industry focused accelerator network, to the managers of large companies who deem innovation important and wish to keep pace and gain competitive advantage in the continuously changing economic, social and technological transformation. By supporting the workshop, HIPA aims to strengthen its relationship with the range of domestic and international large companies, thereby transferring real knowledge to the participants and creating value. The workshop was informative and practically oriented. After being given an overview of corporate innovation trends and deep dive into how accelerators work, the managers were broken into groups to work on their 'organisation readiness'. This topic is the main bottleneck for successful engagement with external innovation and startups. Identifying exciting technologies and even finding relevant startups is hard but doable. The real issue is ensuring that large corporations have the right set up including culture, patience, risk-taking appetite, top management mandate and many other factors. "The world is changing so fast it's hard to keep up! Corporations are trying a million different approaches to engaging with startups. 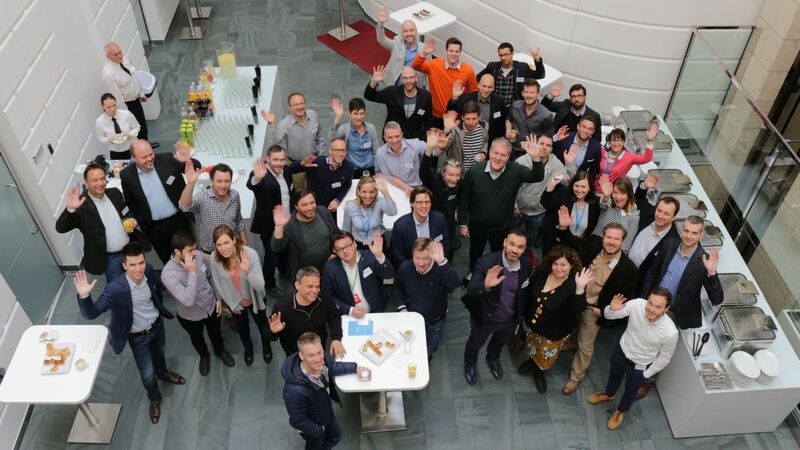 We run 18 Startupbootcamp programs accelerating 180+ startups per year and each program is backed by large companies so we've learned a lot about what it takes for startups and corporates to successfully engage. It was fun to share some of that experience with this audience of corporate innovation executives. I think many are on the right track and I look forward to seeing their progress" – explained Alex Farcet. ""NextGen Innovation Workshop powered by HIPA" is one of the stations of Startup Safary Budapest 2017. The two-day programme is not an average conference but basically a transformation of the capital into a startup festival with 300 programmes and several thousands of participants. 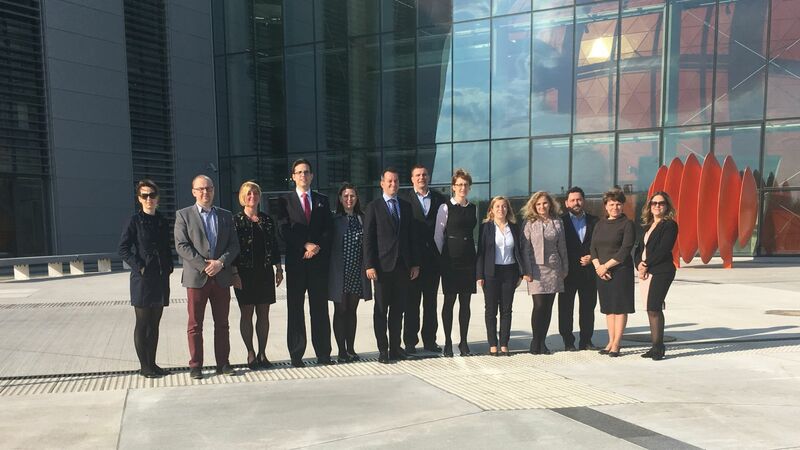 This world unfolds through breakfasts, office tours, informal professional discussions with colleagues, trainings, presentations, workshops and parties in the evening" – this is how Péter Kovács, chief organiser summarises the essence of the programme. 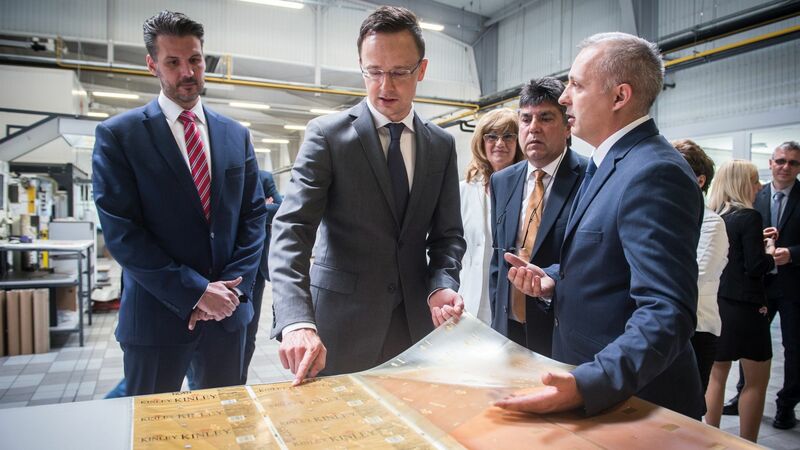 The task and aim of the Hungarian Investment Promotion Agency (HIPA) is to attract more and more investments with high added value to our country. In the field of R+D, the productivity of Hungarian labour force is among the world leaders, whether it be software development, car industry or the service centres producing more and more added value. Therefore, HIPA focuses primarily on the field of research-development and innovation that is also why it has joined the Startup Safary Festival.